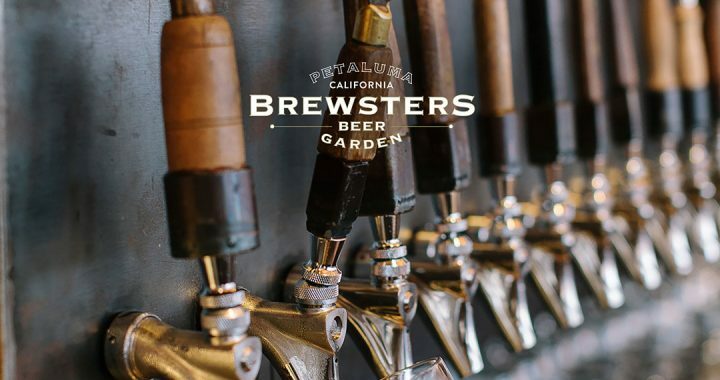 Today’s guests on Brew Ha Ha are Alfie and Callie from Brewster’s Beer Garden in Petaluma. They will be doing a collaboration beer with Bear Republic. Racer 5 is one of the brands that built the craft scene so he feels it’s prestigious to collaborate with them. 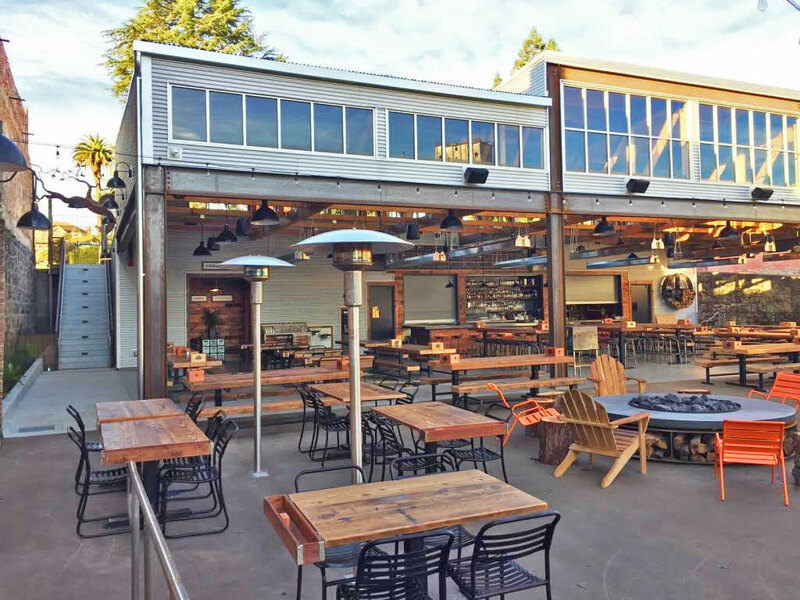 Brewsters Beer Garden in Petaluma. Mark says that when you see the roof with a garden on it, you’ve arrived at Brewster’s. They taste a beer form Silver Moon Brewing. They also tasted a beer called Three Kittens. They noticed that playful whimsical names can help sell beer, so they made a Jasmine rice lager that is good for having with Sushi, called Three Kittens. There is a lot of upheaval in the craft brew market. 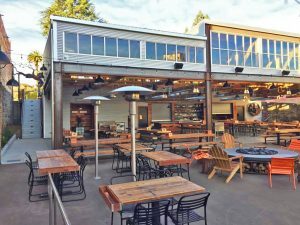 He wants Brewster’s to be a resource for people to keep track of the best craft beers. He selects for quality of process and quality of ingredients. He discusses whether big companies can make large quantities of good craft beer, and have it still be craft beer. Herlinda will be gone next week, to judge in a beer competition in Wroclaw, Poland.